Governor signs bill, pushed by House Republicans, to provide stopgap funding for higher education. The bill was SB 2059 as amended in the House. 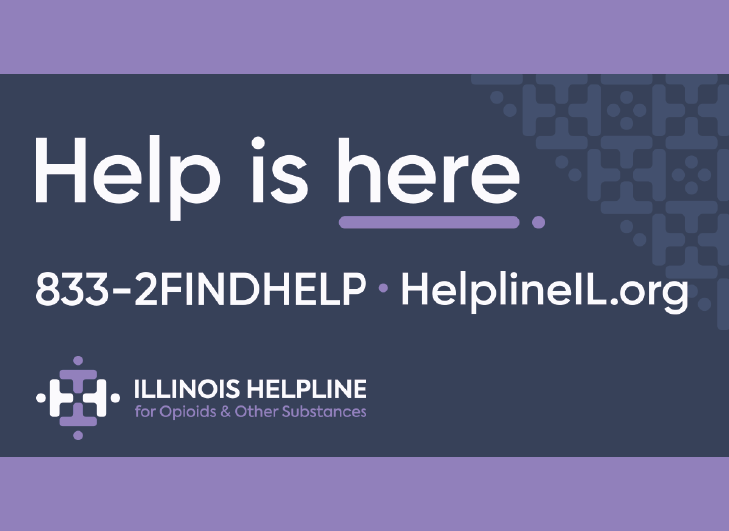 On Monday, April 25, Governor Bruce Rauner signed the bill into law, making it possible for the Comptroller’s office to begin transferring “lifeline” funding to Illinois’ nine universities, 12 campuses, 39 community college districts and approximately 120,000 Monetary Assistance Program (MAP) Grant recipients. Comptroller takes immediate action to alleviate hardship. 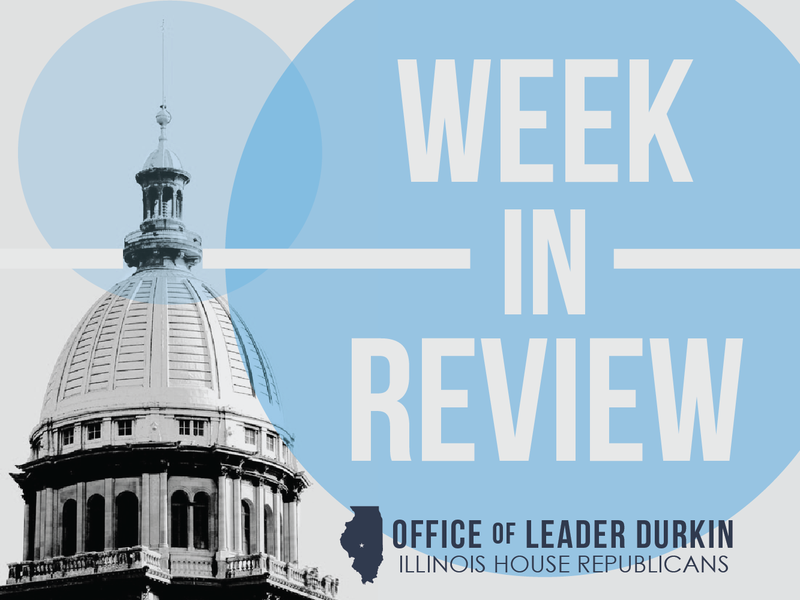 "Today, the Illinois Student Assistance Commission sent $164 million in MAP Grant vouchers to my office and we turned around the payments immediately. As a result, colleges and universities will receive payment to assist the 125,000 college students who rely upon that funding to further their education. Our students have suffered unacceptable hardship due to this budget impasse and it is my priority to provide relief however possible. But this is not a long term solution. In fact, the MAP Grant funding that was signed into law earlier this week covers only half of what students were promised this year. I applaud the General Assembly and Governor for a strong first step, but it is critical that they now finish the job and pass a comprehensive balanced budget that allows us to keep our promises not only to students, but also to social service providers, schools, businesses and others that are serving taxpayers across our state." Reps. Fortner and Brady lead successful, bipartisan effort to provide $600 million in stopgap funding for higher education. State universities statewide are facing sharp cutbacks and, in some cases, threatened shutdowns due to the current budget impasse. 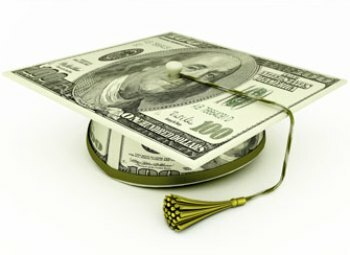 The failure of the Illinois General Assembly majority to enact a balanced budget has led to cash-flow situations affecting Illinois higher education. However, the stopgap funding bill passed by the General Assembly on Friday is expected to enable all twelve state university campuses to continue to operate through the 2016 spring and summer terms. 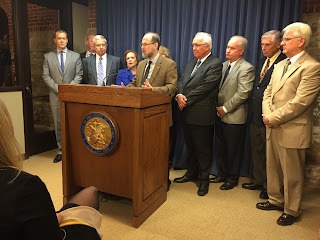 State Representative Chad Hays announced in Springfield today the filing of new legislation that will protect Illinois patients by establishing standards for adequacy, accessibility and transparency of all health insurance plans sold in Illinois. 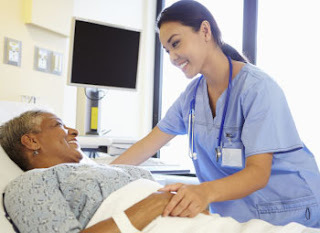 HB 6562, the Network Adequacy and Transparency Act, will require health insurers to develop networks of health professionals, hospitals and facilities that meet the needs of the patients enrolled in their insurance plans. It will also require insurers to maintain up-to-date directories of in-network professionals and facilities, and communicate with patients about changes to their networks. Read more. 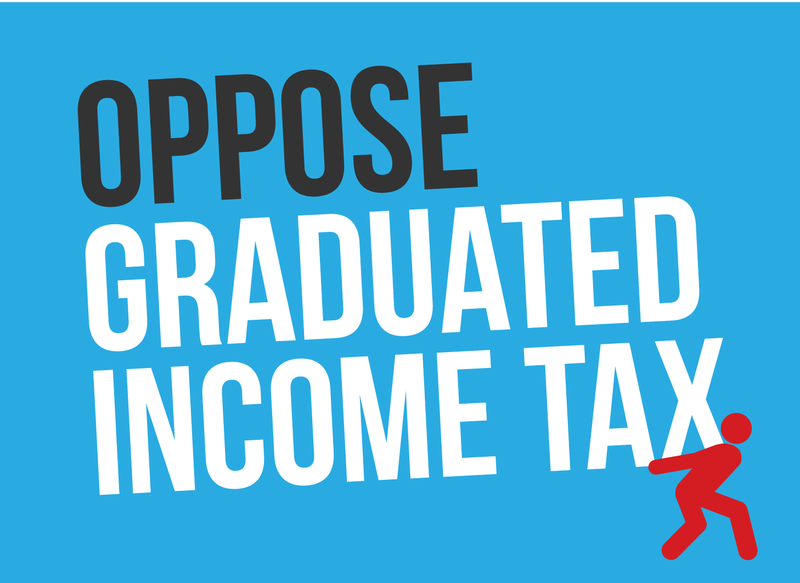 Higher education in Illinois is in crisis. The state has not appropriated basic operations money to the state universities this year. As a result one institution is preparing to close on May 1 and others cannot guarantee that they will be open when students return in the fall. May 1 is also the day when students traditionally must decide where they will attend in the fall. If students are uncertain about the future of our state universities, they may not plan to attend. Waiting longer to fund our universities may come too late to get those students back. There are three things we can do now to help this crisis. First I propose that we utilize the Educational Assistance Fund (EAF) as a stopgap to fund the universities through August. The EAF will have about $600 million left in it at the end of the fiscal year on June 30. August is an important time since that is when students return and revenue from tuition, room and board comes to the universities. In SB 2046 (J. Cullerton/Currie), the total appropriation for ordinary and contingent expenses for the state universities and the Illinois Math and Science Academy is $1,079,180,600. This represents a full year appropriation, but there was no identified revenue to pay for it. An equivalent expenditure for four months from May 1 to August 31 would be one third of that, $359,726,867. Read more. State Representative Don Moffitt (R-Gilson) was honored on Wednesday, April 13th on the House Floor for his service as the Fire Caucus Co-Chair and for his career-long commitment to fire services, EMS, and first responders. 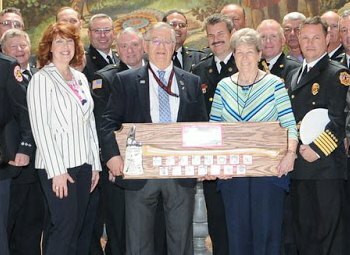 The special recognition, in the form of the presentation of House Resolution 1104 and a fire axe plaque, was presented in coordination with Fire Services Lobby Day at the Capitol. As budget crunch deepens, Republicans offer real solutions. As of April 2016, the State has entered its tenth month without a balanced budget, making Illinois the only state that has not yet enacted a spending plan for the current fiscal year. No plans have been enacted to control and continue State spending during this period. Many providers of essential social healthcare services, including vitally-needed services for seniors, veterans, persons with challenges relating to mental health or developmental disability, and victims of domestic and sexual violence, have been affected by this lack of budget appropriations. Many of these entities have been forced by cash-flow realities to reduce services. Some of these service providers have been forced to lay off personnel, and in some cases to completely shut their doors, in the communities they serve or have served. 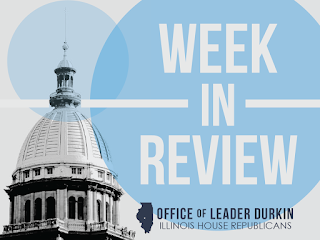 A bill that would allow returning servicemen and women to enroll in Illinois public colleges and universities as a freshman during a spring term received unanimous support Thursday from the House of Representatives’ Higher Education Committee. State Representative Mike Tryon (R-Crystal Lake), the Chief Sponsor of HB 4627, said he was shocked last year to learn that a constituent who had recently been honorably discharged from the military was denied admission to the University of Illinois-Chicago as a freshman to start in the January term. “Here’s a young man who served his country with honor, and upon his arrival home he was ready to start working on his college degree,” said Tryon. “Because he had missed the deadline to apply for fall admission, he applied to begin his studies in the January term, only to be told freshman could only begin the school year in the fall. I asked the University to change its enrollment procedure to accommodate returning veterans and they refused, so I felt I had to put a law on the books to require our institutions of higher learning to make exceptions for these men and women.” Read more. Comprehensive annual financial report for FY15 released. The report, generated by the office of Illinois Auditor General Frank Mautino, showed continuing deterioration in the ability of the State to meet its general funds cash flow needs through tax payments and other cash flow intake transfers. The cumulative Illinois general fund deficit grew in FY15 from $6.7 billion on June 30, 2014 to $6.9 billion on June 30, 2015. This cumulative deficit reflects the fact that Illinois’ budget has run in the red each of the past 14 years. Notices of vehicle emission tests due soon on nearly a half a million Illinois vehicles are finally being mailed out, despite a state budget stalemate, state officials said Wednesday. The Illinois Environmental Protection Agency had stopped mailing the reminders in December because of the state budget crunch. It resumed doing so Wednesday after the testing contractor, Applus Technologies, agreed to eat the cost of the mailings, state EPA officials said. 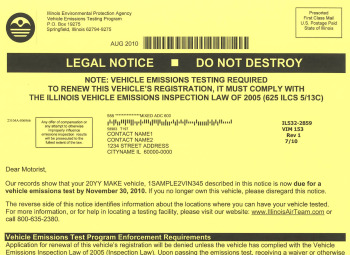 The reminders started to go out Wednesday for vehicles due for emission tests in March, April and May, Illinois EPA spokeswoman Kim Biggs said. That covers as many as 498,000 vehicles, she said. Because of the delays, the Secretary of State’s office has agreed not to require drivers seeking renewals of their license plate stickers to have emission testing until June 1. Normally, drivers cannot obtain a license plate sticker renewal unless their vehicle has passed emissions testing. Read more in the SunTimes. After serving 29 years in the Illinois General Assembly with great distinction, State Representative David Leitch has decided to retire. Throughout his outstanding public service career, he has been a tireless workhorse, rather than a show horse, for the people of central Illinois and beyond. In particular, his advocacy for public health issues has been truly impressive and legislatively unmatched. To honor his tremendous accomplishments, Heartland Health Services (formerly Heartland Community Health Clinic) will pay tribute to Rep. Leitch on April 9th during a celebration at The Warehouse on State, a new event center located in Peoria’s Warehouse District. Read more in Peoria Magazine. 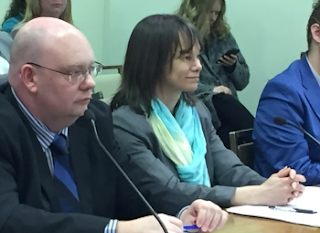 This week, State Representative Sheri Jesiel (R-Winthrop Harbor) advanced legislation that would expand the training standards for police to enhance protection for victims of domestic violence. While all law enforcement officers in Illinois are trained in procedures to recognize and handle domestic violence situations, Jesiel’s legislation, House Bill 5538, would improve the training standards for officers to prevent further victimization caused by the emotional trauma of domestic violence. Read more. 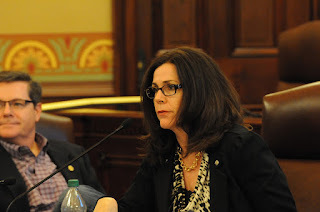 Rep. Christine Winger advanced legislation on Tuesday that would instill a little normalcy in the lives of Illinois foster children. Spending time at a friend’s house, taking school trips, attending prom, holding a summer job, even having a Facebook page are normal activities for many Illinois youth. “Most would agree these experiences help young people develop interests, acquire skills, understand cultural differences and build relationships,” explained Winger. “While we take these experiences for granted, it is not the case for Illinois foster kids.” Read more. 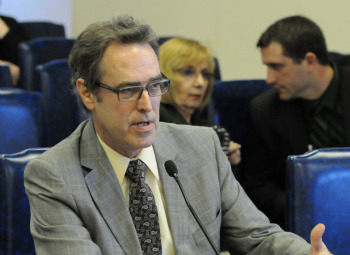 Calling it “common sense” legislation that would make it easier for companies to attain long-term contracts for the recycling and resale of a byproduct of the steel manufacturing industry, State Representative Mike Tryon was successful on Monday in advancing his HB 6032. HB 6032 seeks to amend the Environmental Protection Act by excluding steel slag products from the definition of “waste,” and allows it to be sold and distributed for use or further processing into other commodities. “Steel slag is a valuable commodity that is used, among other things, as an aggregate material in the construction industry,” said Tryon. “Today, companies must apply annually for a special permit before the material can be sold or repurposed. This prevents them from being competitive in the marketplace. By codifying steel slag as a non-waste item in statute, more long-term contracts for supply can be signed, which will help save a hurting industry.” Read more. 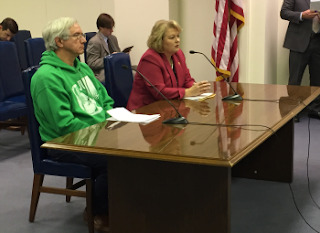 State Representative Terri Bryant received unanimous support from the House Judiciary Civil Law committee in Springfield today for a measure aimed at increasing the statute of limitations for filing a wrongful death lawsuit. Bryant, who introduced “Molly’s Law” in February, thanked Molly’s father Larry Young for testifying before the Committee today. Illinois budget impasse sets modern record among 50 U.S. states. With the coming of April 2016, the FY16 budget impasse entered its tenth month. According to the National Conference of State Legislators (NCSL), which maintains a database of the actions of legislative bodies nationwide, this is the longest time that any U.S. state has gone without a budget in the history of modern governmental activity. There has been no state budget in place since June 30, 2015, the last day of FY15. The General Assembly was not able to pass a constitutional balanced budget in spring 2015 for FY16, and their subsequent meetings have not resolved the impasse. While some facets of State spending have completely stopped, other areas – especially areas of social spending controlled by court orders, consent decrees, and continuing appropriations – are generating increasing liabilities for taxpayers. Comptroller Leslie Munger has warned lawmakers that at current rates the State and its taxpayers will face a backlog of $10 billon in unpaid bills by the time the current fiscal year ends on June 30, 2016. 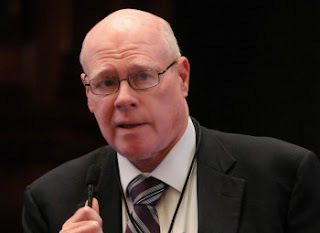 A long-time opponent of red light cameras, State Representative Peter Breen (R-Lombard) is taking aim at excessive filing fees that are charged to motorists who request a court hearing to contest an alleged violation. HB 5682, filed by Breen this legislative session, seeks to amend the Illinois Vehicle Code by limiting filing fees associated with a judicial review of a red light camera ticket to no more than $20. 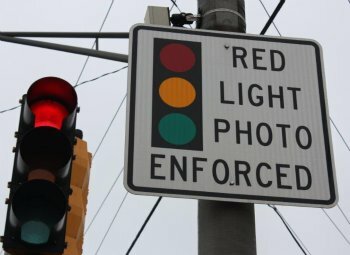 “The red light camera legislation currently in the Illinois statutes prohibits municipalities or counties with red light cameras from charging violators an additional fee for choosing to exercise their right to an administrative or judicial hearing to contest a ticket,” said Breen. “Unfortunately, those same considerations don’t apply in circuit court hearings, where filing fees can be in the hundreds of dollars.” Read more.